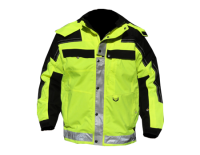 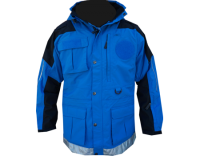 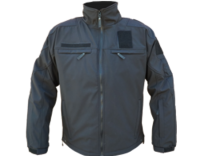 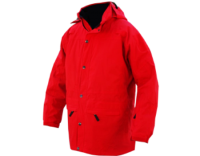 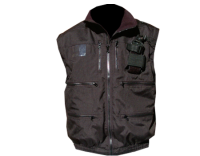 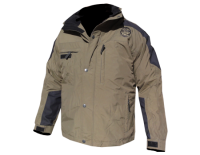 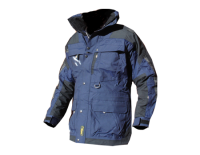 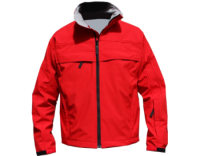 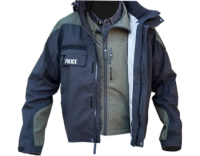 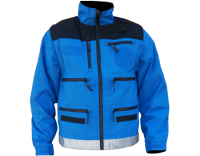 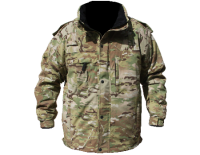 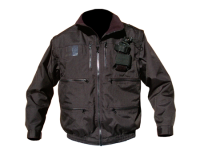 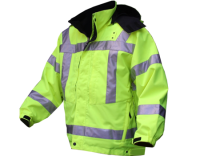 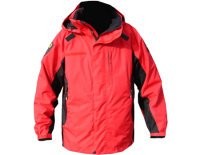 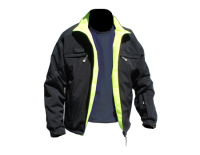 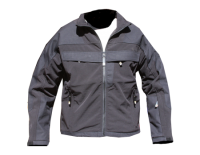 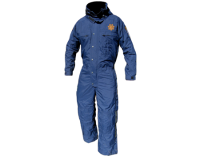 CUSTOM manufactured, highly technical, waterproof-breathable shell jackets, 3-season jackets, pants, bibs, jumpsuits, and matching fleece-backed softshell for Highway Patrol, Sheriff, Police, Fire/Rescue, Search & Rescue, and other government agencies including FBI and Park Rangers across the U.S. We offer foul-weather uniforms that are custom manufactured to the specific needs of the job – any style, any color, any length. 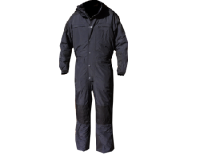 Customize fabric and insulation levels according to your climate. 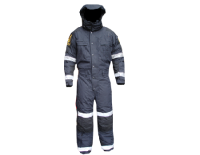 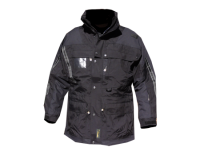 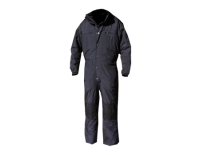 Our standard gear has ratings of 20,000+ mm waterproof and 20,000+ mp breathable and is comfortable, durable, and stylish. 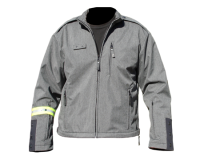 Choose special features specific to your needs like mic tabs, body cam tabs, nametag velcro, optional waterproof zippers, pen pockets and more. 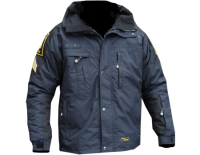 Patches and badges can be sewn and seam sealed in manufacturing. 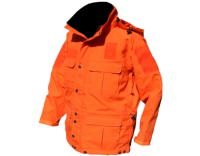 We guarantee re-orderability of the same item and same color indefinitely! 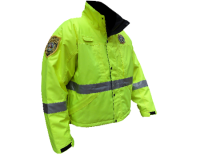 Bring back uniformity to your program and enhance your agency brand. 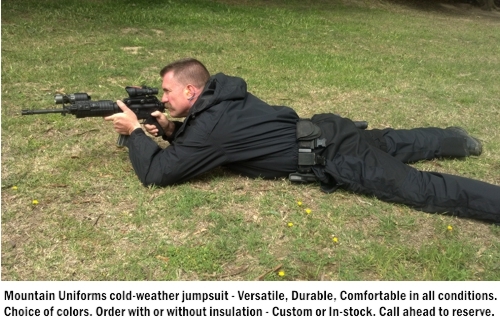 Look below to see what other agencies have done and call us with your wish list. 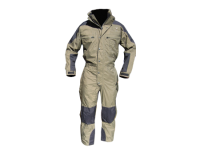 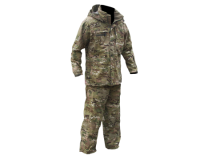 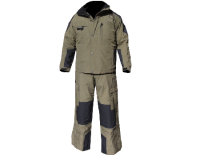 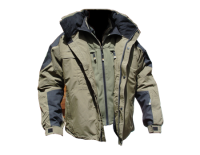 Waterproof-breathable Isobar Jacket and Full-size zip Ranger Pants (MULTICAM).